I have been reminding myself that I need to fulfil a promise I made to you several months back. Cookbook reviews. It was way back in February that I shared (and embarrassed myself in public) my precious cookbook/food memoir collection. In the same post I also wrote that I would be talking about how each of these books has influenced my cooking style and my life in general (since most of it in any case revolves around food). I have been struggling with it. Really. Sometimes it’s genuinely difficult for me to choose where to begin from and sometimes I have been plain lazy. 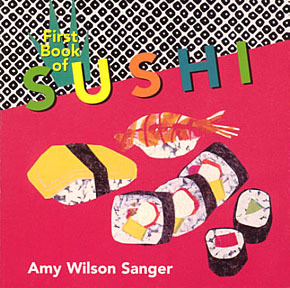 These books by Amy Wilson Sanger are a great read if like me you have a toddler at home who loves to "cook" in her "kitchen". 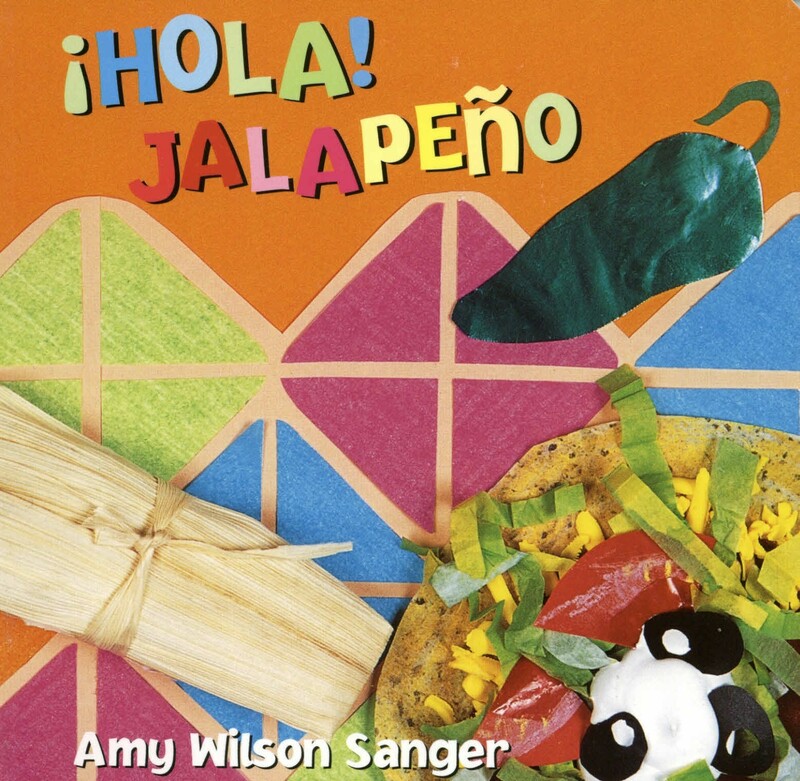 These books are a great way to introduce them to cuisines of different countries. They have a very simple storyline, rhyming text and lovely bright illustrations to go with it. The books even have the correct meanings of all the unfamiliar words on its back cover and correct pronunciations too. "A big burrito almost wider than my mouth". This is where she opens her mouth as wide as she can. "Miso in my sippy cup,tofu in my bowl". Both of us love singing this bit, I have no clue why. May be the idea of miso in her sippy cup is what I find amusing. At last my tummy's full from all these "little bits of heart" and this is where she likes to touch her tummy and fall on the bed as if she just finished eating a meal the size of an elephant. 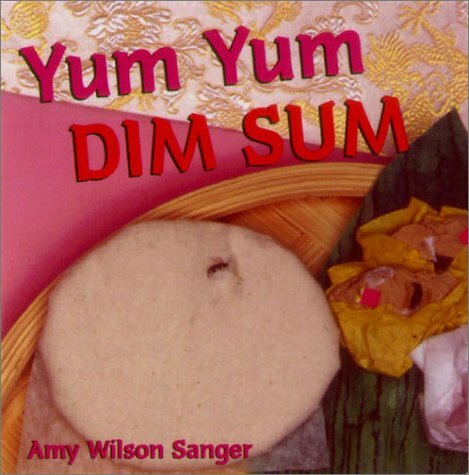 We also like to have the occasional dimsum, tortilla and some sushi while reading these. Till next time, Adios my green amigo!